James Bond, Pierce Brosnan, raced his Aston Martin V12 Vanquish across a glacier. 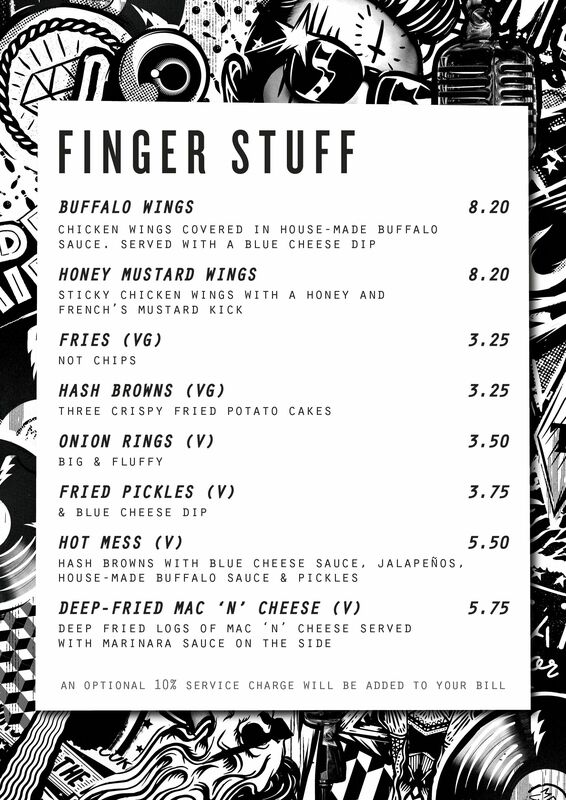 Now mix in a dose of Fast & Furious drifting, and now you know where we’re at! 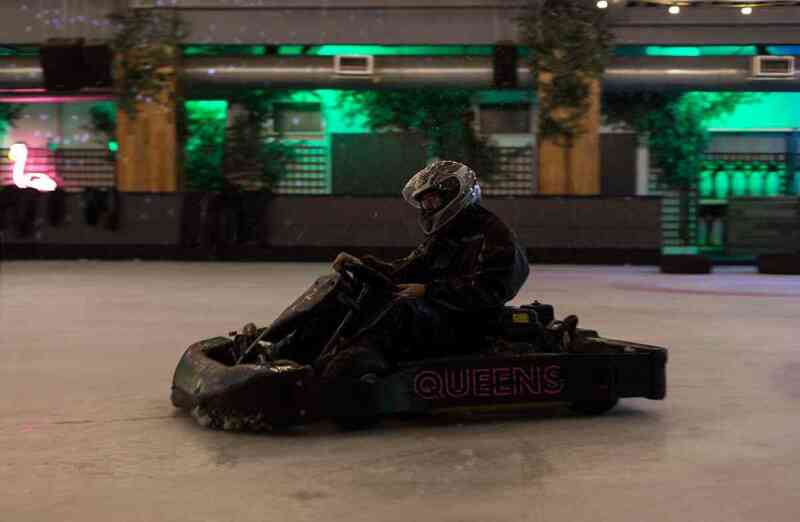 Come and race 8 karts around our jumbo ice rink, and afterwards be sure to check out the "SIN BIN" our new rink side bar. 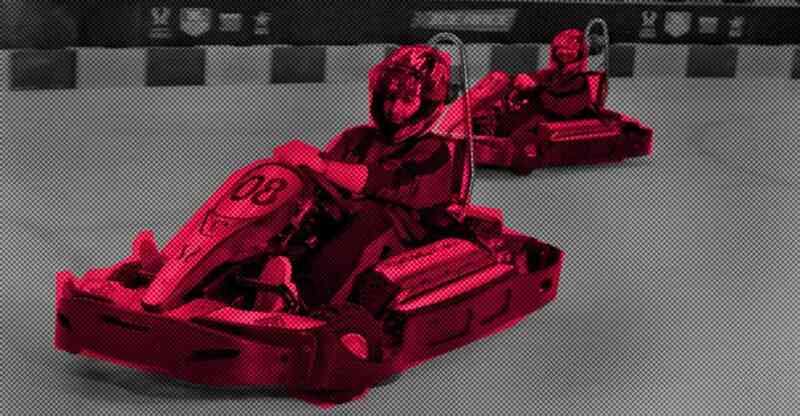 We always run 6-8 karts per session, so you may be racing other drivers. 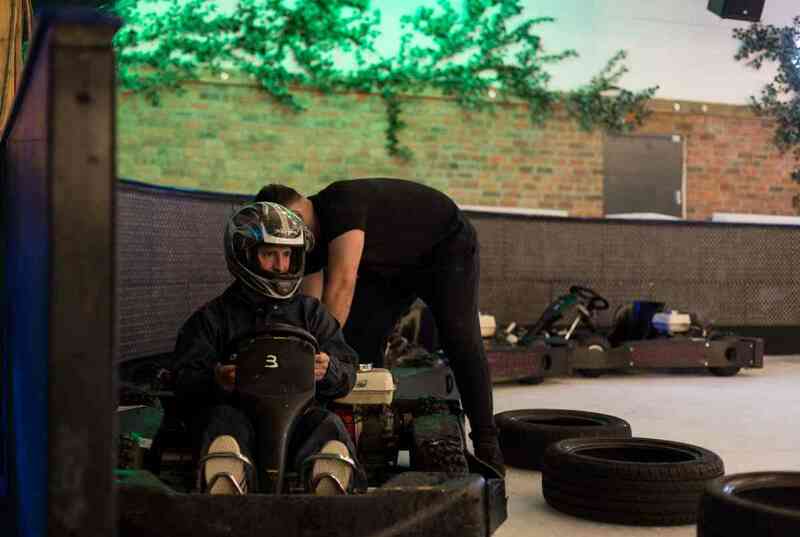 For private events we've had teams of upto 40 hire the rink for an evening of fuelled fun! 10 minutes for briefing & kitting-up. 20 minutes ice time (2 x 10 mins in each track format). 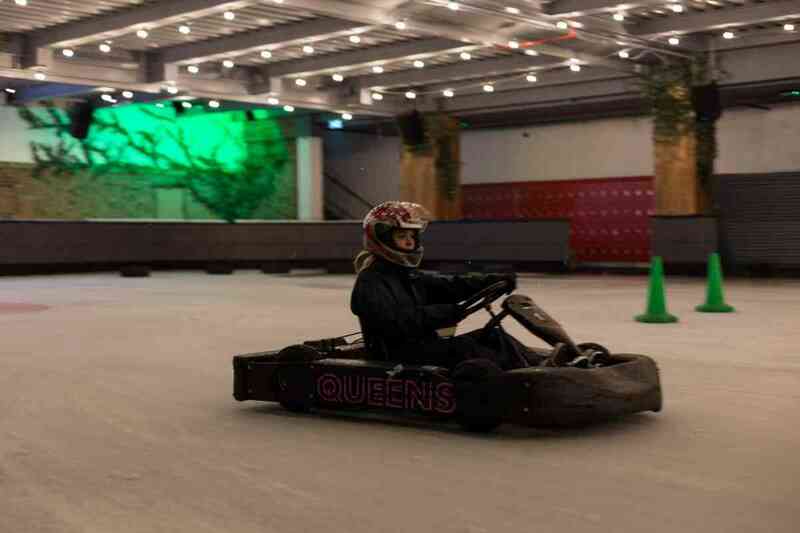 Ice Karting is an over 18 activity.